This is a fact! The president of the United States pays for meals for himself, his family and personal guests. This includes the First Family’s private Thanksgiving meal. The First Family must also pay for their own household expenses, down to the toothpaste and the First Lady’s clothing. 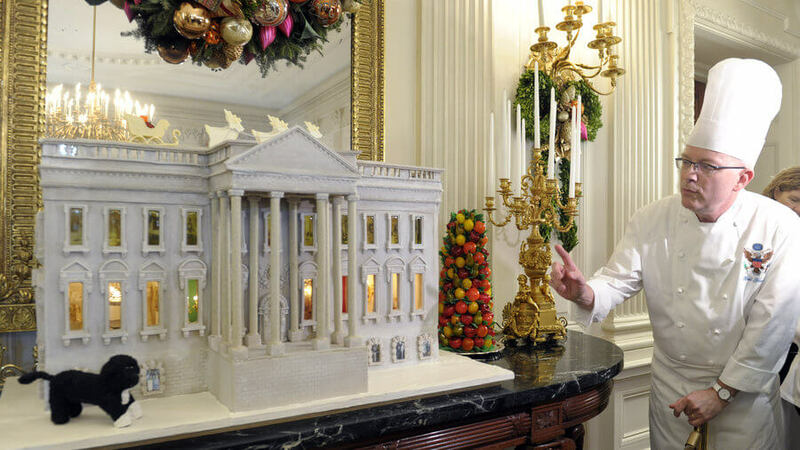 Although the president pays his family’s personal meals, the White House chefs who often prepare the president’s meals are paid by the government. 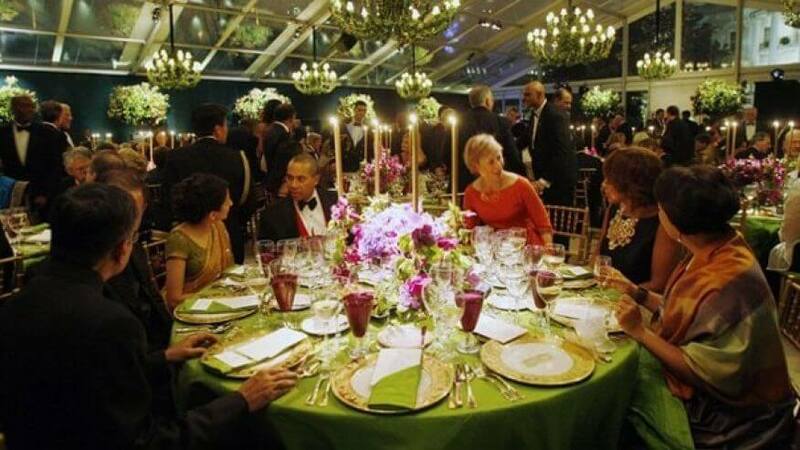 State dinners are paid for by taxpayers. The president also pays for private parties, such as birthday parties. For example, at Michelle Obama’s 50th birthday bash, President Obama actually paid for the food and beverages, waiters and servers and setup and cleanup crews. Each month, the White House usher’s office prepares a detailed bill and sends a copy to the president and to the first lady. Laura Bush, for example, was surprised to learn how much she had to spend on designer clothes to dress like the First Lady. Yet, the job of First Lady doesn’t come with a clothing allowance or a salary. Mary Todd Lincoln even racked up tens of thousands of dollars in clothing bills and considered selling manure from the White House grounds to pay them off. Although designers sometimes donate outfits, the First Lady cannot keep donated gifts. Instead, they are kept in national archives. Why is this? The payment rule dates back to 1800s when the White House was first occupied by President John Adams and there was no staff. Presidents brought their own staff with them and paid for everything. To this day, taxpayers are only supposed to pay for official government functions. Congress gradually began spending money to maintain an official White House staff to oversee operations and maintenance, but presidents continued to pay for personal expenses. And the First Family has never paid for rent, utilities, transportation, security, or medical care. What is the White House Budget? For the budget year that ended September 30, 2014, Congress gave the White House $19,000 to pay for official receptions and $12.7m to cover operating expenses for the residence, which may include entertainment. However, the cost to taxpayers associated with running the White House under is still approximately $1.4 billion per year. The costs include staffing, travel, and security. Compare that to the Queen of England’s budget for Buckingham Palace, which is only one of her many palaces. In 2014 the Royal family was given £31 million a year to fund royal duties, pay staff and maintain the palaces. What do you think? Is it right that the President pay for his own family’s personal expenses in the White House? Or should the Office of the Presidency be as worry-free as possible.